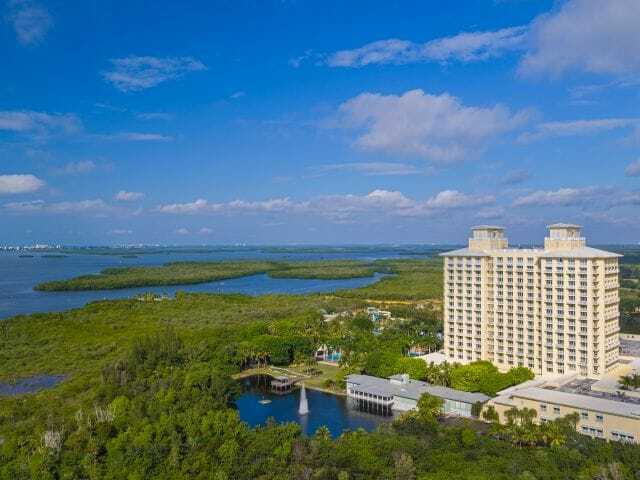 Bonita Springs, FL, October 25-28, 2020 at the Hyatt Regency Coconut Point. We plan to post an initial agenda no later than 8 weeks before the meeting. The theme of the Fall 2020 Educational Program is TBA. Abstracts of the presentations will be found here. Online Registration will be available before the meeting. Airport – The nearest airport is RSW International Airport, located just 14 miles or about a 20 minute drive from the hotel.